Probably not what you want to wear for your next track day. But the new Piaggio Summer gloves for cooler scooter riders should work for quick trips into town. Or low-speed commuting. And they’re a much better choice than bare hands. Even speeds of 20-30 miles per hour can do serious damage to unprotected fingers and palms. You don’t even need to fall off, when stones and debris get flicked up at your from the wheels of other vehicles. 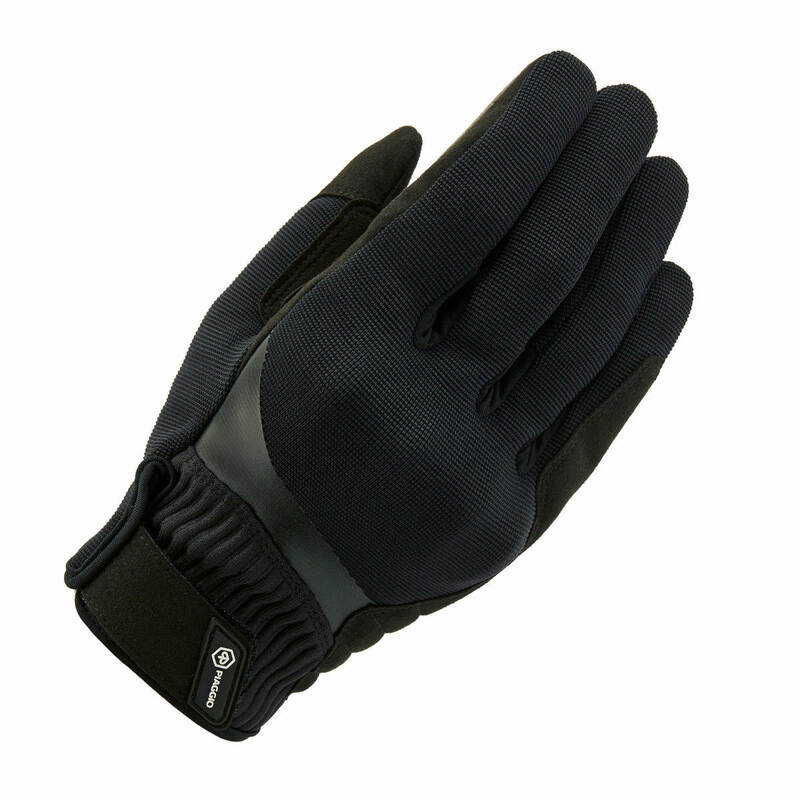 The Piaggio Summer Gloves have a palm made mainly from leather-alternative Clarino. It’s broadly equivalent to cow skin, but has an advantage in being microporous. So it’ll allow heat and sweat out. The short length gloves also have mesh panels on the back to help with ventilation. And there’s stretch fabric to you stay comfortable whilst riding. 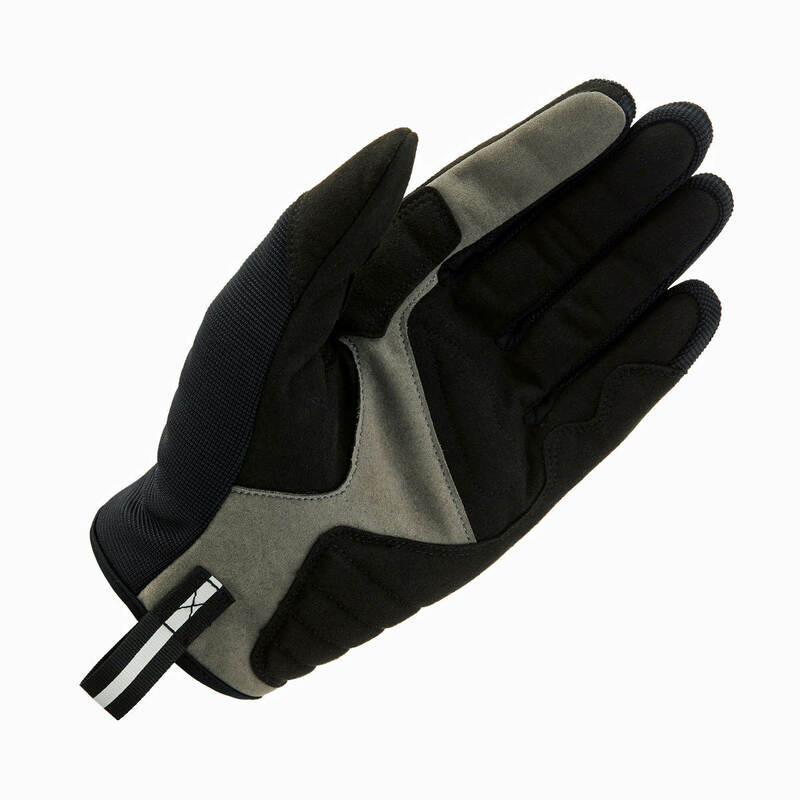 To keep the Piaggio Summer Gloves secure are a Neoprene cuff and Velcro closure. And for protection there are thermoplastic rubber knuckle protectors. At £49, the Piaggio Summer Gloves won’t break the bank. But they do remove any excuse to ride with bare hands. Or to subject a pillion to the risk. Both things we’ve seen regularly every summer, including at motorway speeds. And that’s enough to give us nightmares about what could happen, to be honest. If you want to stay safer, the Piaggio Summer Gloves are available in sizes S-3XL in classic Black, with the subtle Piaggio logo on the wrist. You can order them via Fowlers.